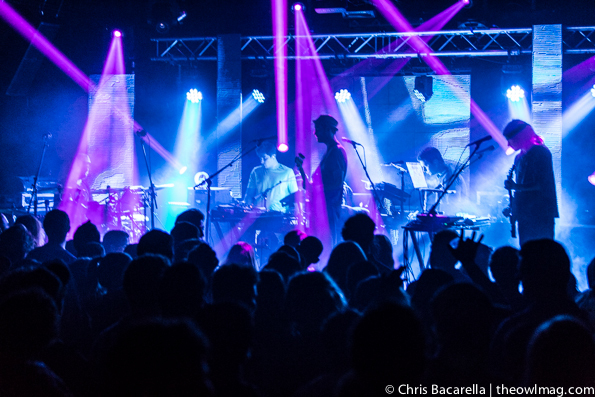 Papadosio brought their eclectic mix of electronica, folk, and psychedelia rolled into a jam band to an Echoplex crowd ready to dance. 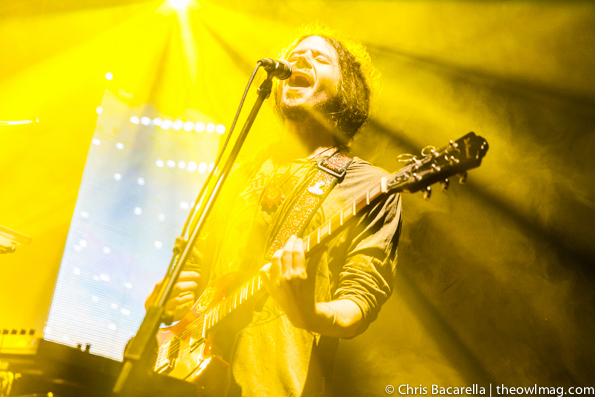 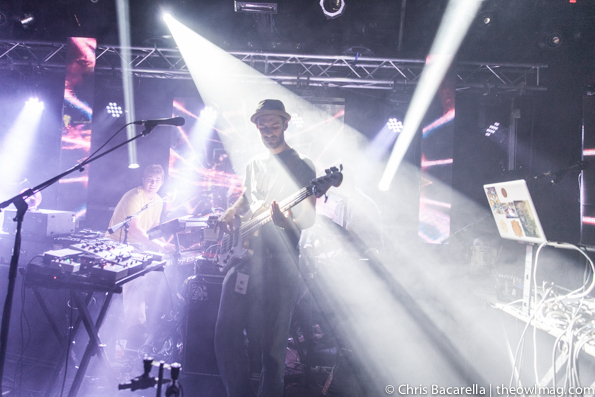 Preceded by a rollicking set from Chicago funk band The Main Squeeze, Papadosio played “By the Light of the Stars” and other great songs in between lengthy, funky jams. 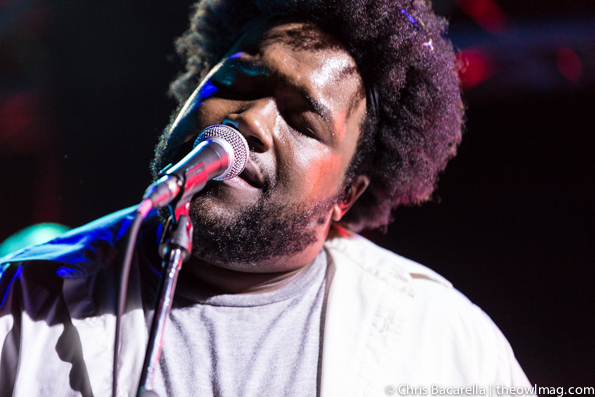 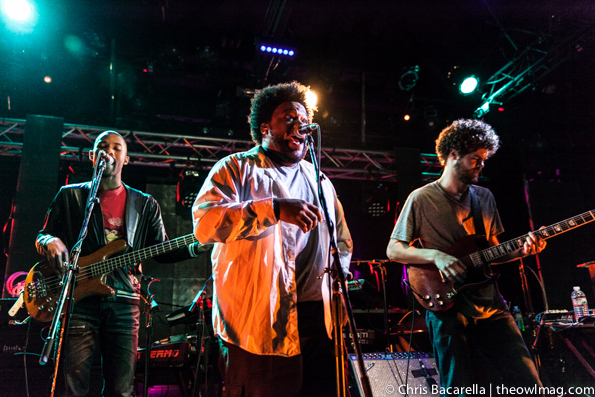 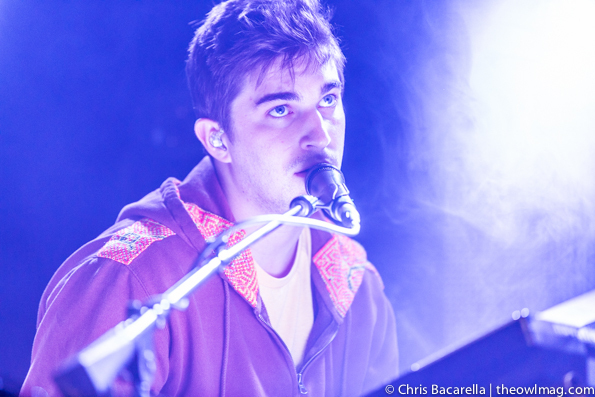 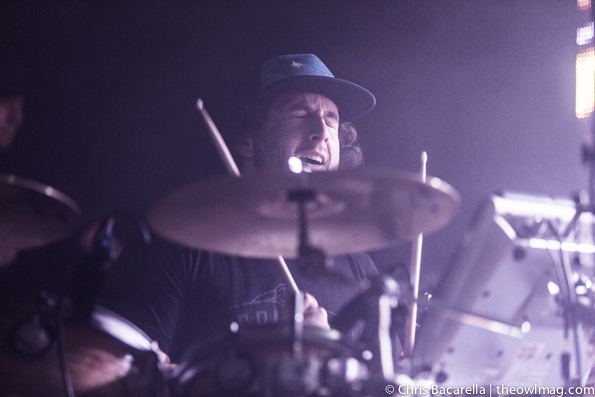 Check out a full gallery of the Papadosio and The Main Squeeze getting eclectic at the Echoplex HERE!